On Monday, Google announced some surprising, if long-expected, news: it’s shutting down Google+, after years of the social network failing to gain much traction. However, this wasn’t the only motivation for shutting down Google+. The Wall Street Journal (and eventually Google itself) reported that a vulnerability in Google’s software gave third-party developers access to private Google+ profile information. This includes email addresses, birth dates, relationship status, etc. The vulnerability existed from 2015 until 2018, when Google discovered and quietly patched it. Worse, Google didn’t publicly report this bug, as they didn’t want negative attention similar to Facebook’s Cambridge Analytica problems. 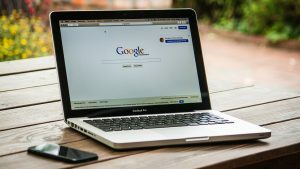 As part of Google’s “Project Strobe,” a project to tighten security protocols involving third-party developer access, Google plans to shut down Google+ for consumers at the end of August 2019. (Update 12/10/18: Make that April 2019, per news of another leak found.) However, it’ll live on in enterprise-aimed services. Speaking as someone who wants a viable alternative to Facebook, Google+ seemed to fix most of Facebook’s problems. For starters, Google’s social network didn’t have algorithms designed to hide posts from followers. That said, Google+ never gained much traction with the general public, outside of a dedicated group of users in the various forums. There’s also that people refused to switch from Facebook, despite complaints about Mark Zuckerberg’s platform. 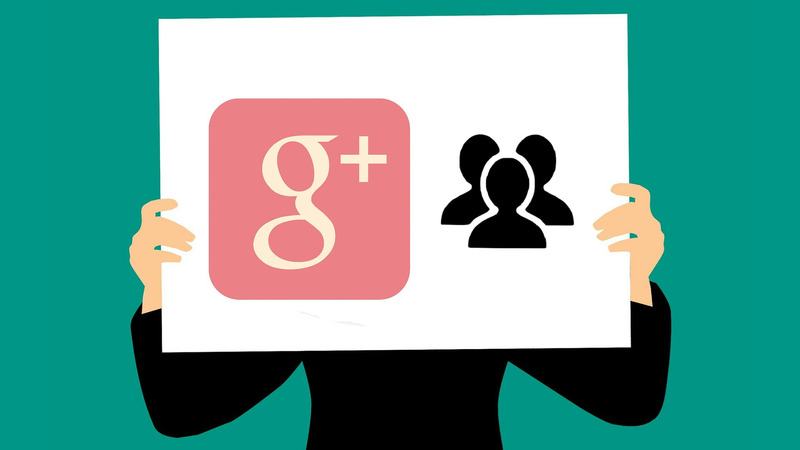 A lack of users or close friends on Google+ went against the point of a “social network,” of course. The hiding of the bug to avoid Facebook’s fate is also problematic. However, given current political changes (GDPR in Europe, etc. ), we might see such actions by tech giants harder to hide in the future. That said, barring some massive shift (or an actually viable, just as easy to use, feature-for-feature replacement), I don’t think anything will get the public to switch from Facebook at this point. Like it or not, we’re stuck with Facebook, and its algorithms that’re the source of many of its problems. So… good luck, Mastodon? 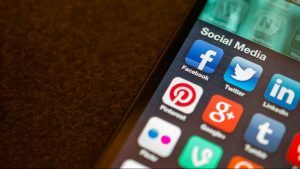 As I wrote just a month ago, all of the above, plus a drop in blog traffic from Google+ and wanting to simplify my number of social networks, led me to shutter my profile. I’ll try to make the most of my Facebook page, despite that it’s not really paying off, mainly for the above reasons. (And no, I’m not paying to “boost” a post’s visibility.) I’ll also still be using Twitter; it’s my most frequently used and favorite social network, plus my blog’s main source of social media traffic. I’ll also still share the occasional photos on Instagram. However, I’ll also continue to push for RSS and email. Some blame Google for trying to kill RSS via launching Google+ in the first place (as well as killing Google Reader). However, RSS is still an active part of the internet today.